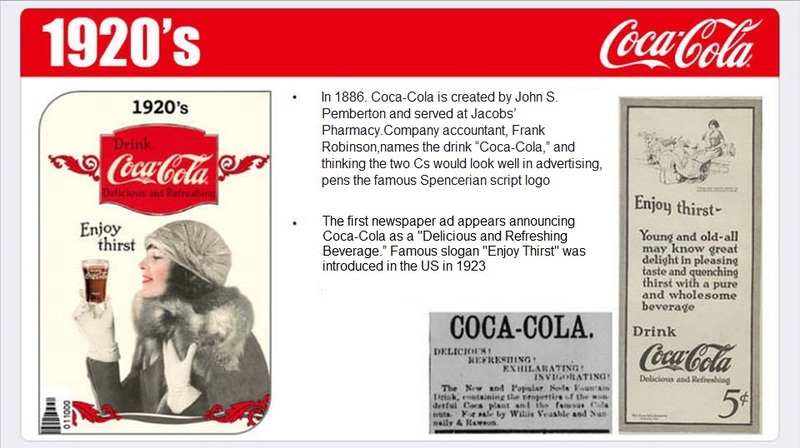 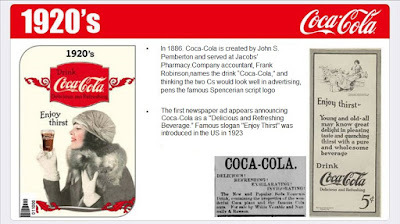 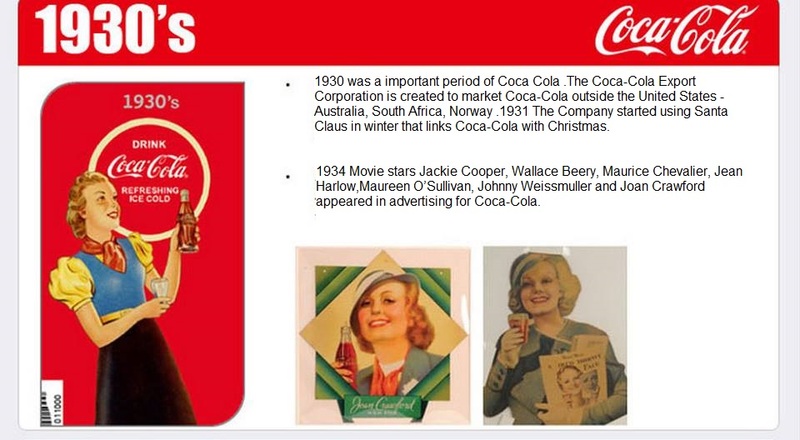 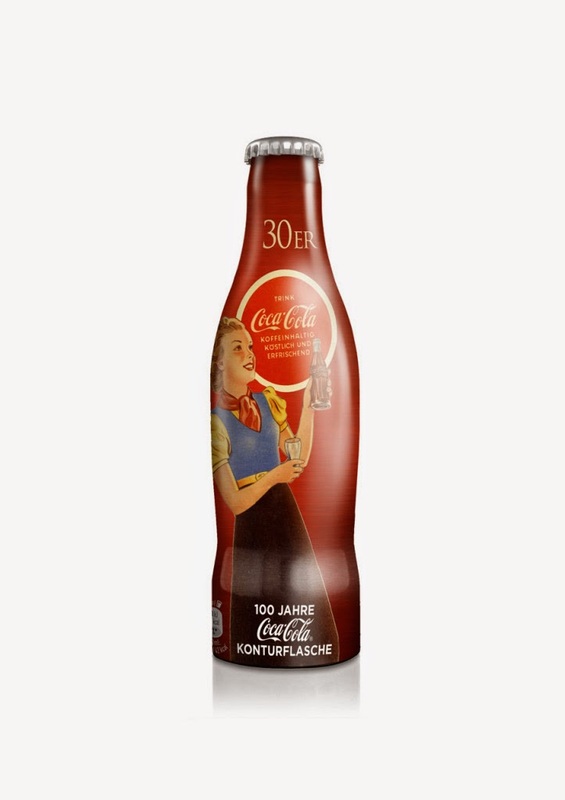 One of the most important anniversaries in the food and beverage sector this year must be the 100 year anniversary of the iconic Coca-Cola contour bottle. To celebrate this remarkable milestone the company has turned to Ardagh Group to manufacture a very special limited edition 25cl aluminium bottle. 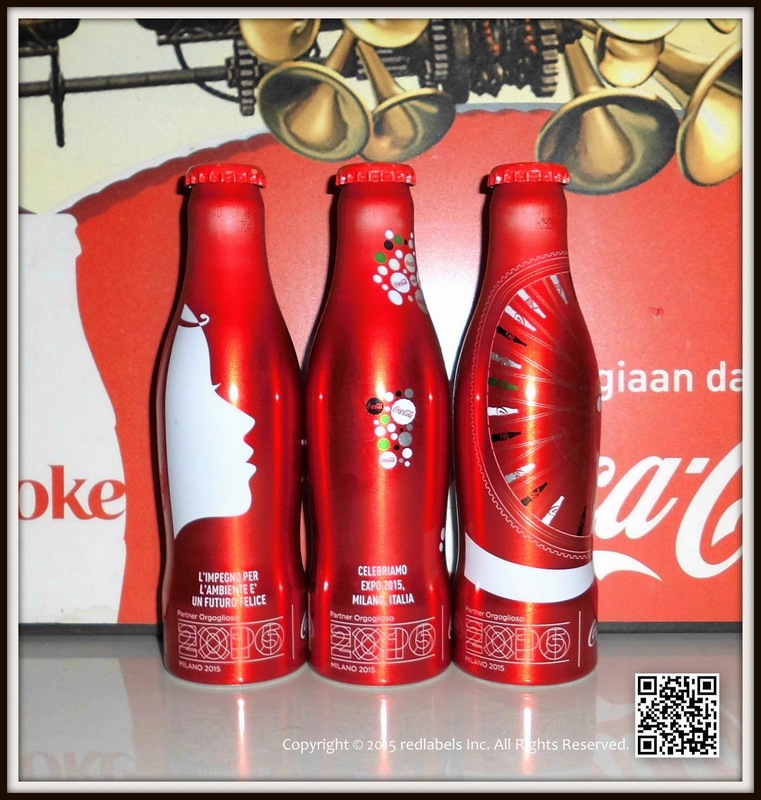 Ardagh’s specialist plant in Beaurepaire, France, has applied its expertise for high definition, high resolution printing, with a series of striking designs on aluminium bottles that will delight the brand’s millions of fans as well as serious collectors. 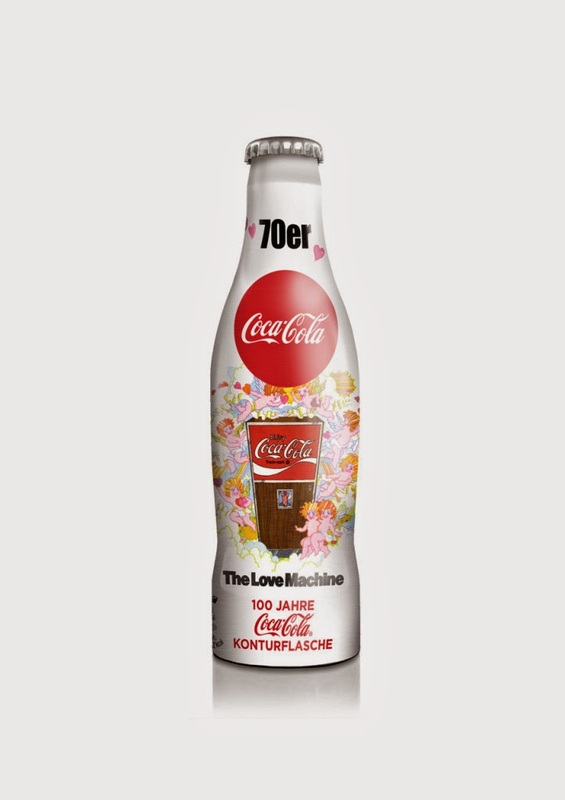 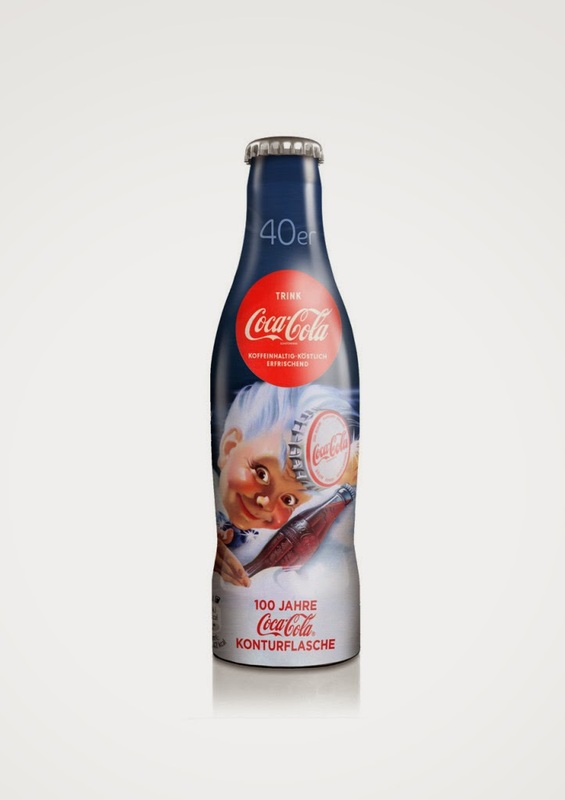 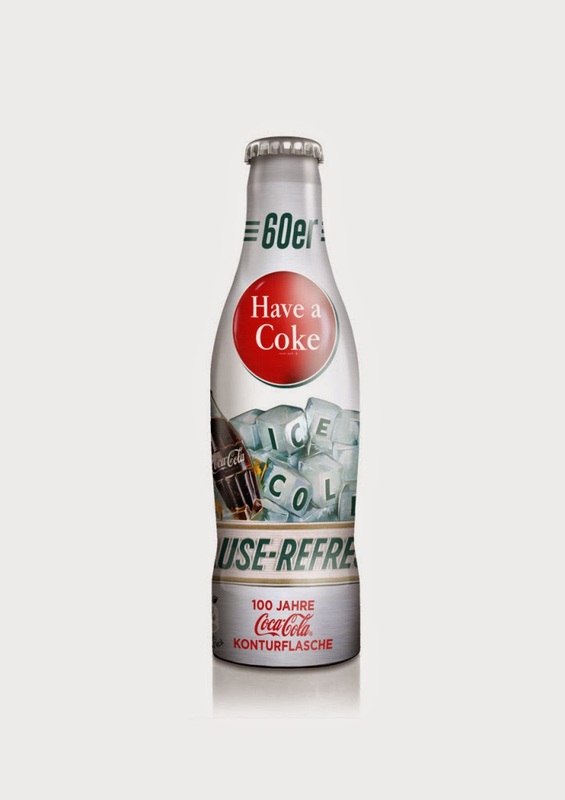 Germany in particular is playing a starring role, with 10 individual designs, each representing a decade of Coca-Cola advertising campaigns. 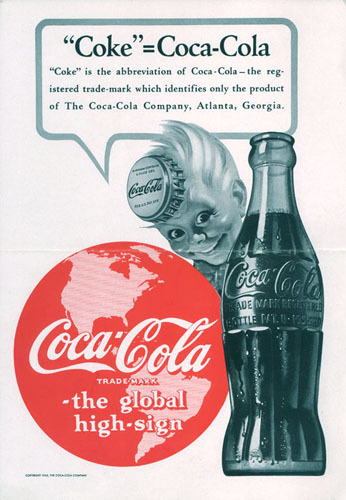 The original contour shape, designed by the Root Glass Company of Terre Haute, Indiana, won enthusiastic approval from a delighted Coca Cola in 1915. 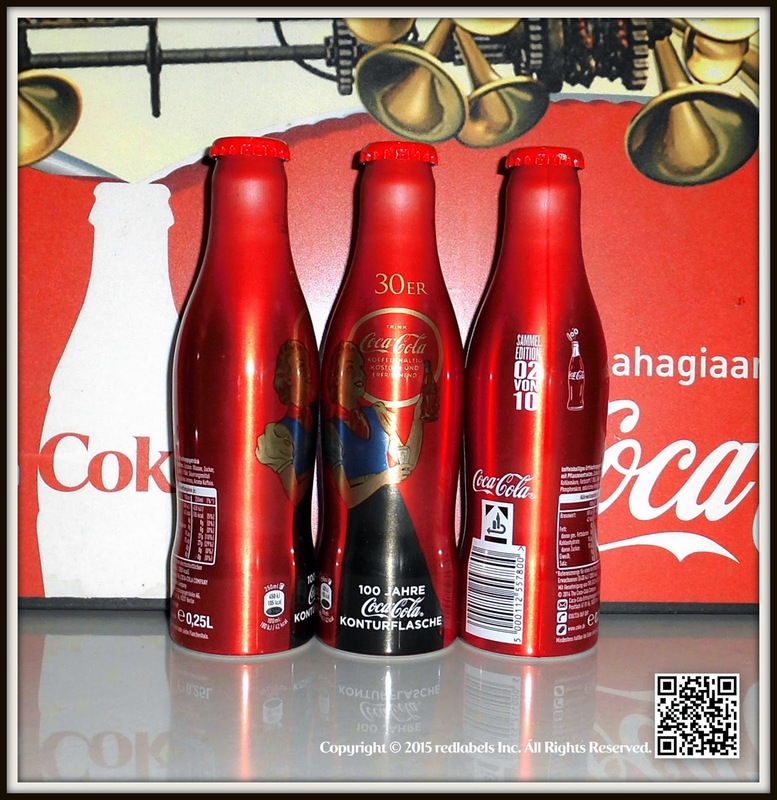 Since the first aluminium contour bottle -called the M5 (Magnificent 5) - was introduced in 2006, Ardagh has proudly continued this tradition with a succession of outstanding limited edition bottles, celebrating famous sporting occasions as well as another anniversary bottle to commemorate the 125th anniversary of the Coca-Cola Company. 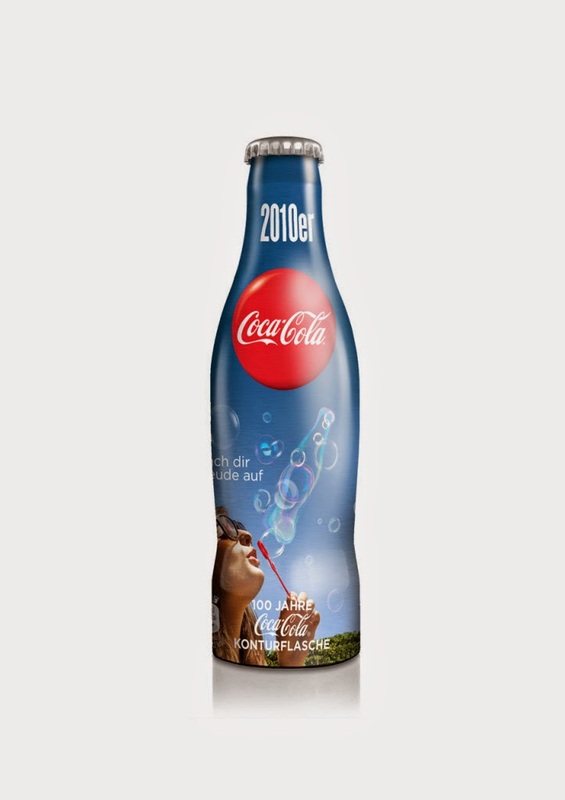 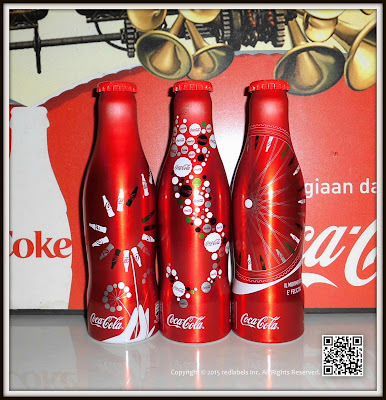 For Expo 2015 Coca - Cola , Official Soft Drink Partner of Expo Milano 2015 , has created a limited edition of Alu bottle , the aluminum bottle is 100% recyclable , Contour evolution of the iconic , all to collect! 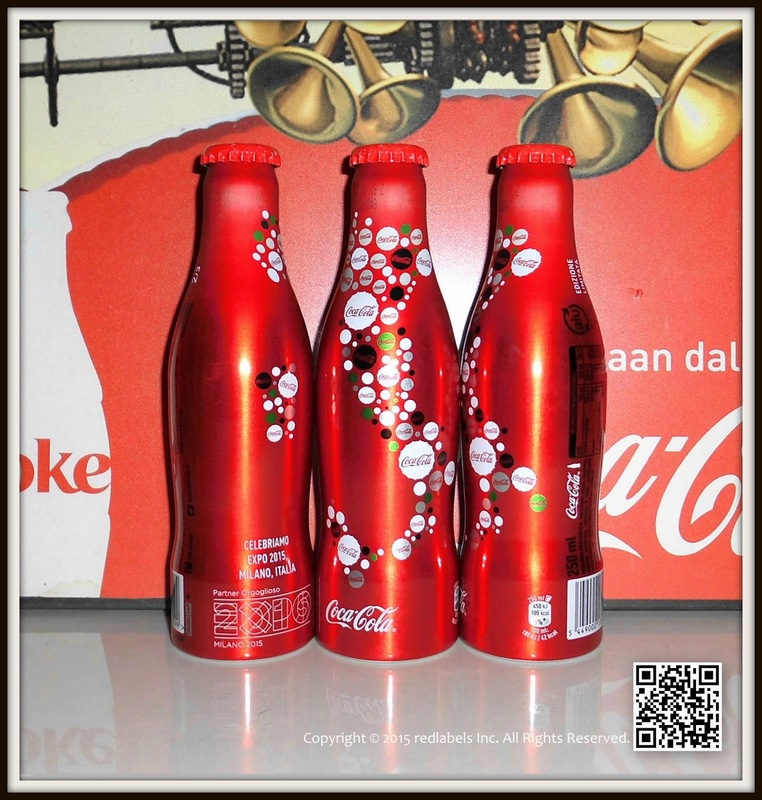 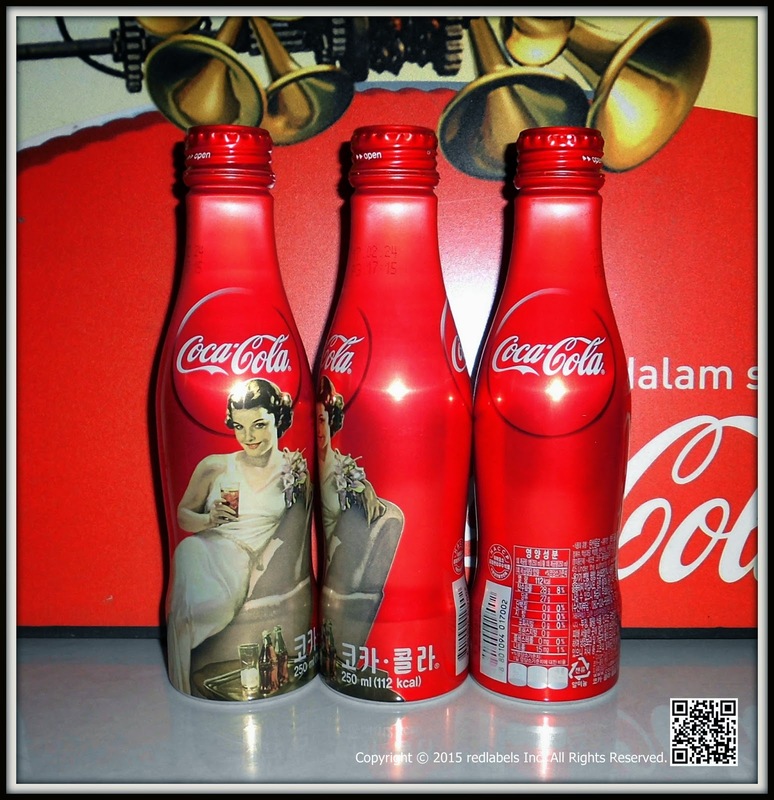 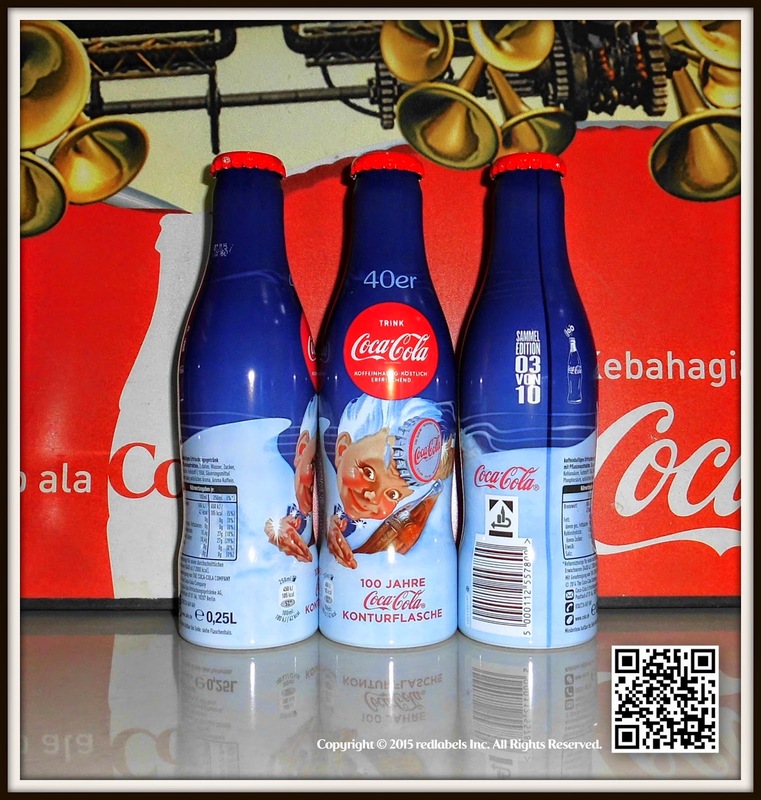 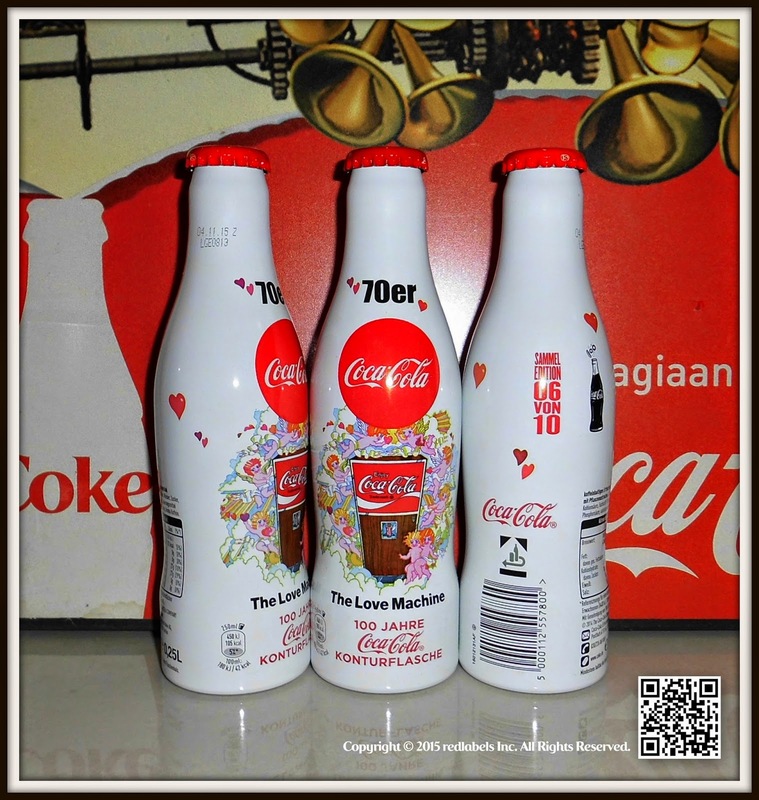 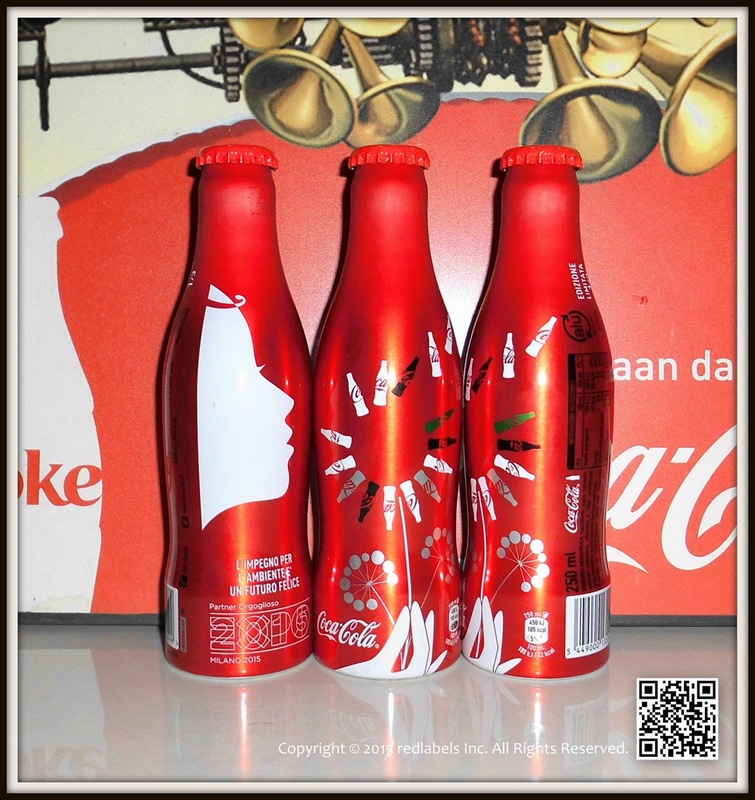 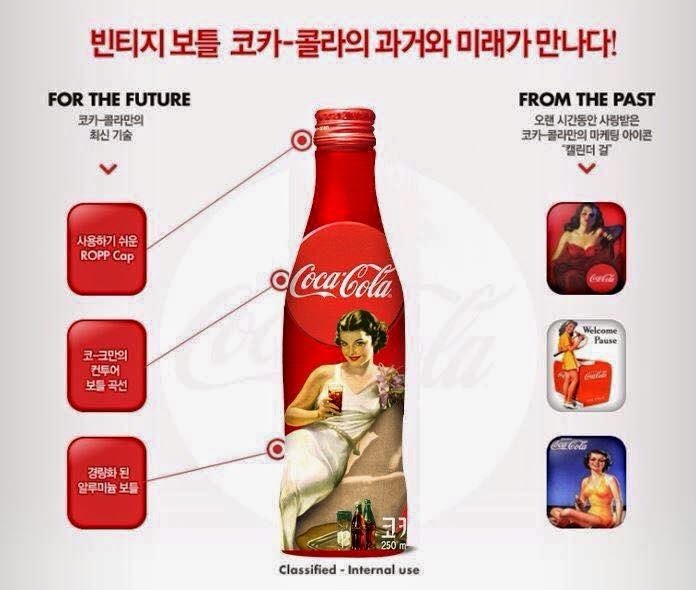 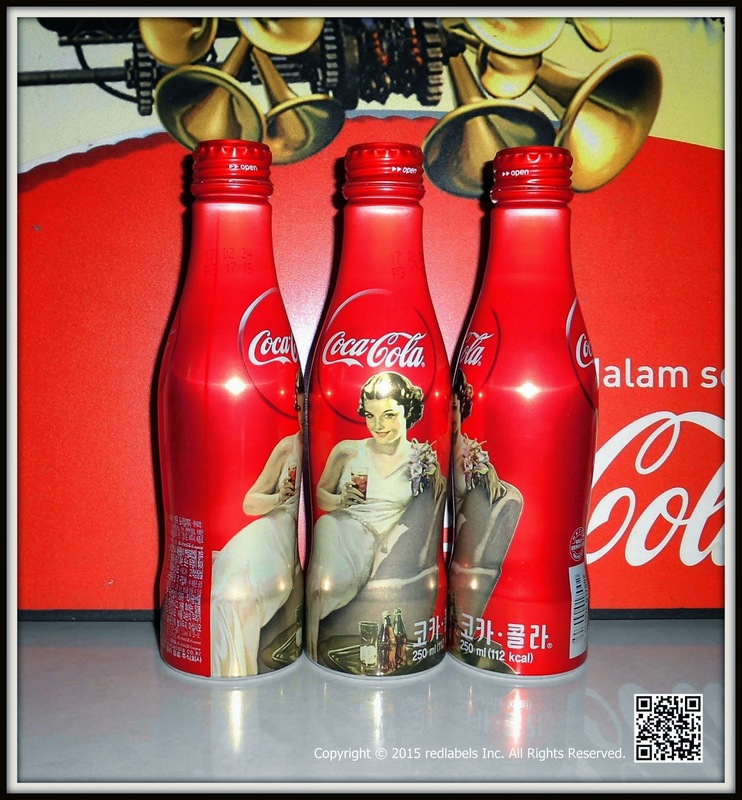 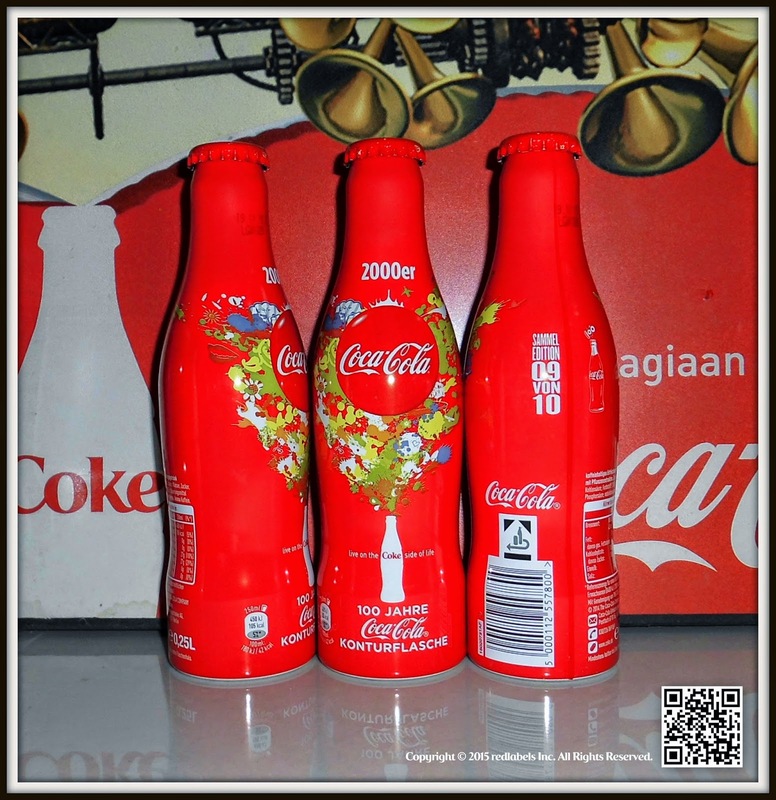 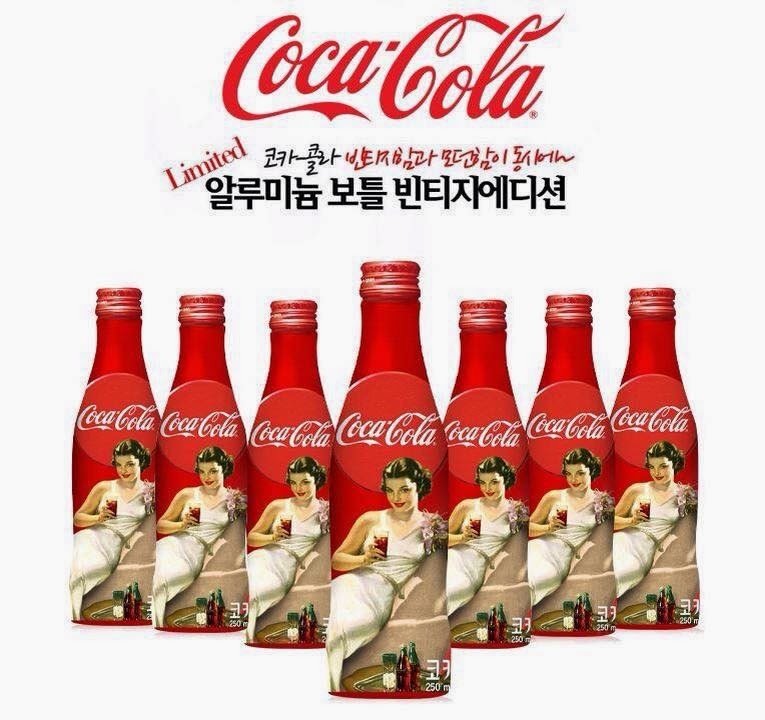 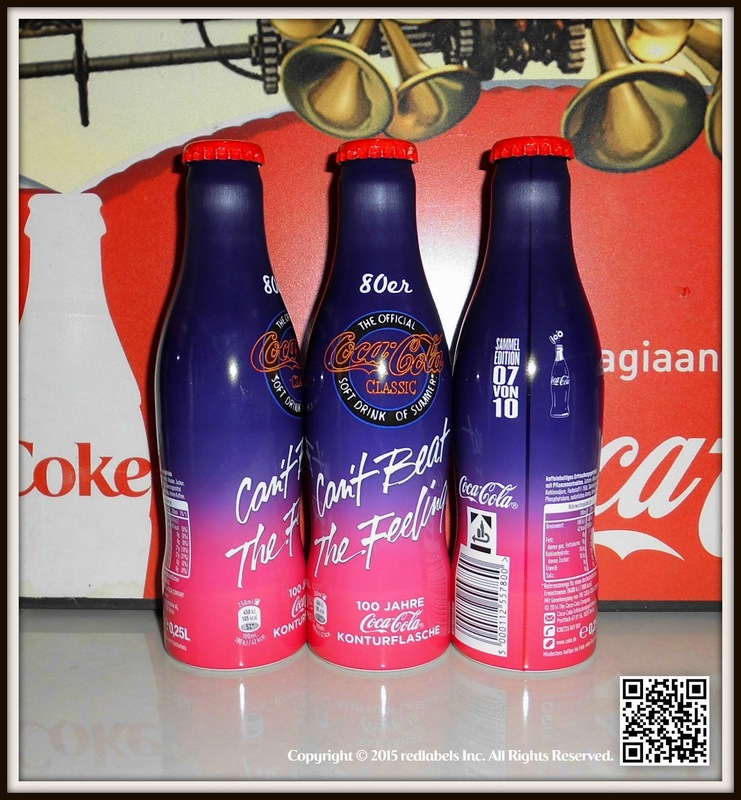 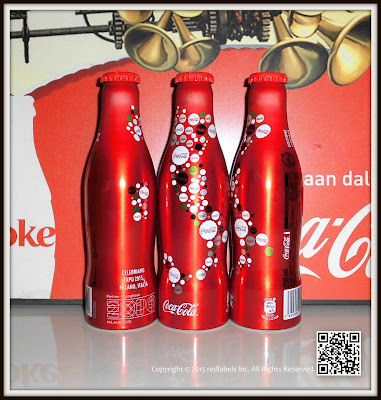 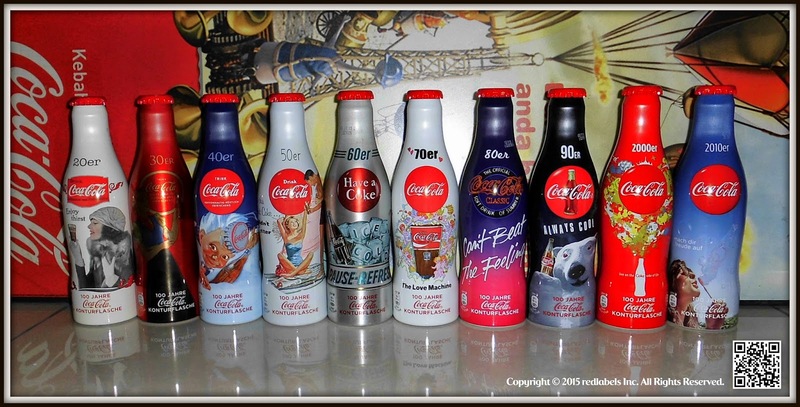 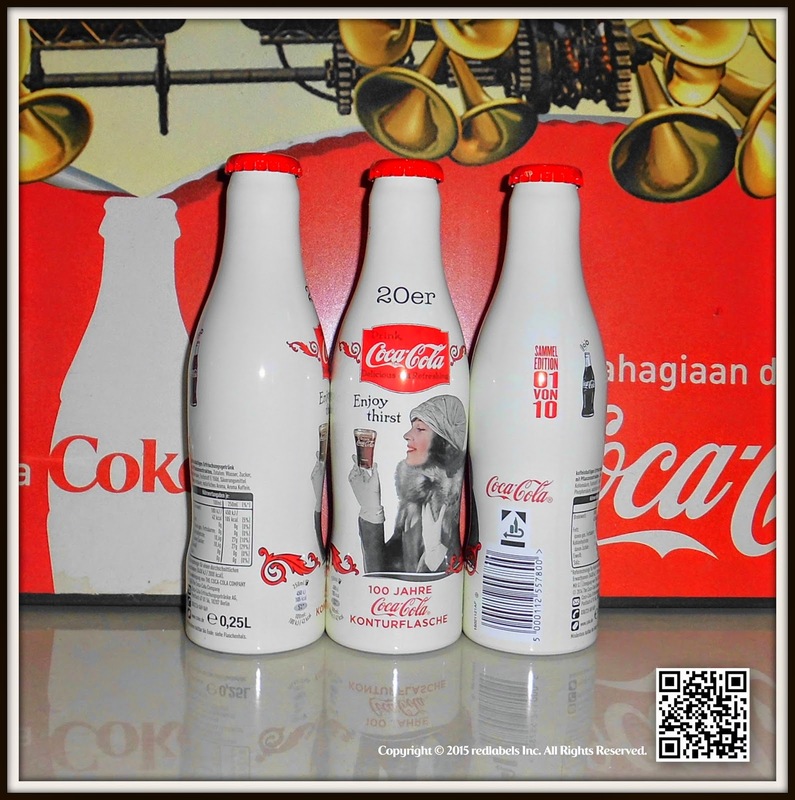 The three new bottles , long-awaited by collectors , are all characterized by a fund " red Coca - Cola " but each is distinguished by a message and a different visual , to tell the company's values ​​presented in the journey of experience offered to visitors of the Pavilion Coca - Cola in Expo Milano 2015 . 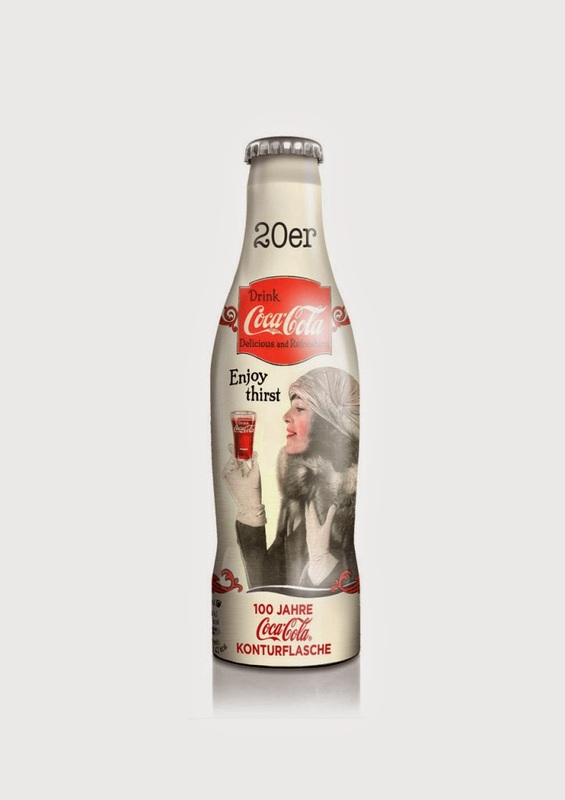 The message of the first Alu bottle, "We celebrate Expo 2015 Milan Italy", he emphasizes the identity of Coca-Cola, a global company with strong local roots. 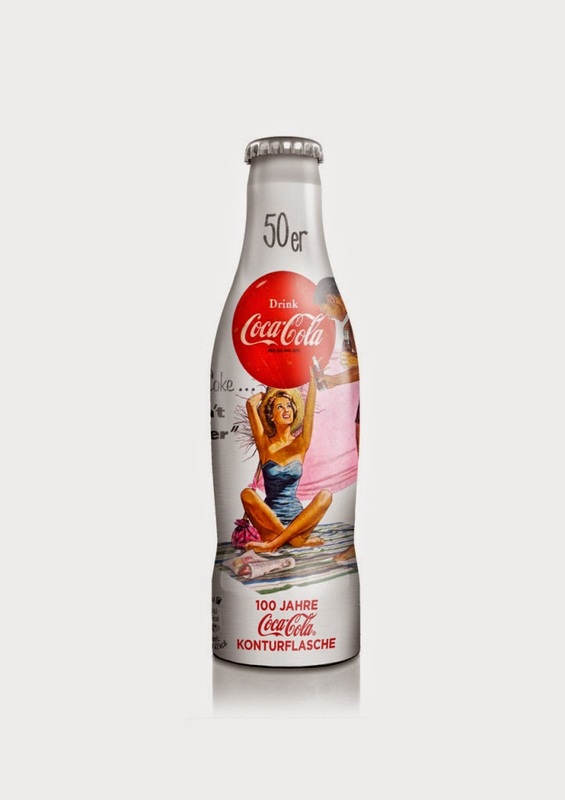 The bottle is a tribute to the presence of Coca-Cola in Italy that has lasted more than 80 years, since in 1927 it opened the first bottling plant in Rome. 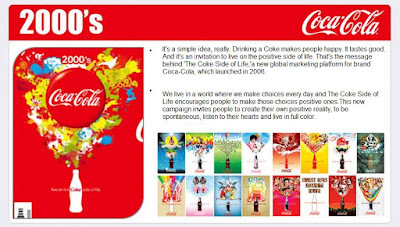 The visual shows, in fact, a silhouette of the peninsula designed by colored caps. Depending on the bottle reads: "The movement is happiness! 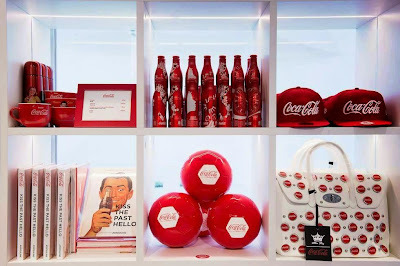 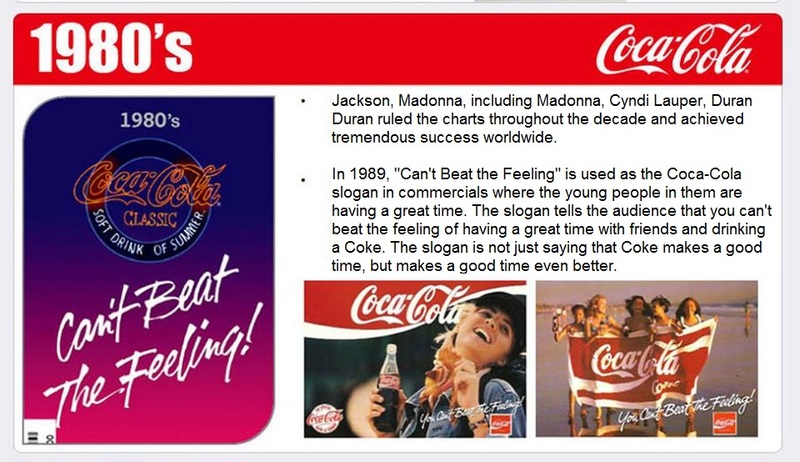 ", A slogan that says the commitment of Coca-Cola in promoting active lifestyles, by supporting sports initiatives, both large international competitions that local projects in communities where it operates. 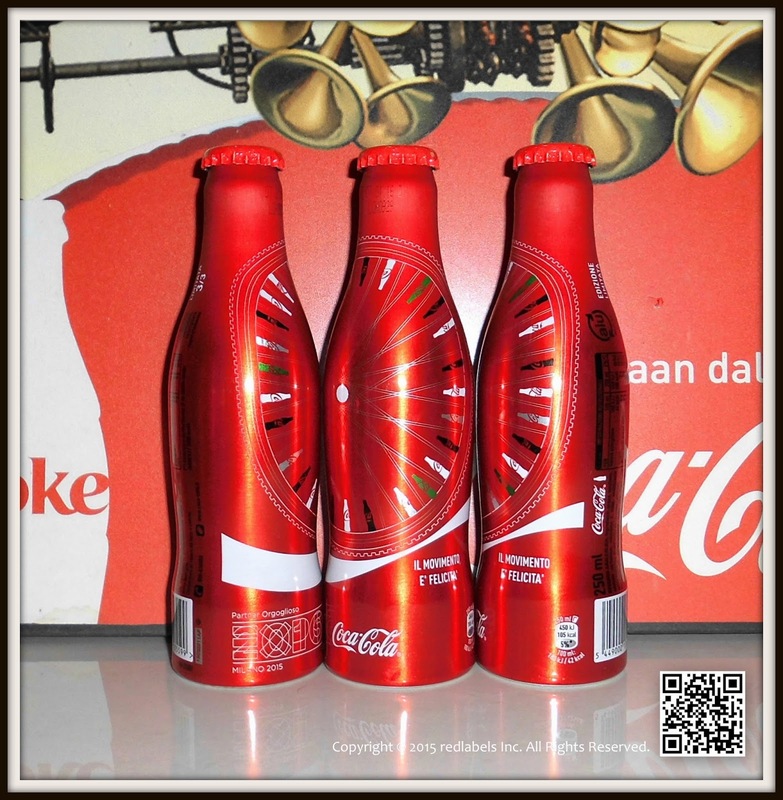 And what could be more iconic of the bicycle wheel to invite movement and un'Alu bottle dedicated Expo of Bel Paese? 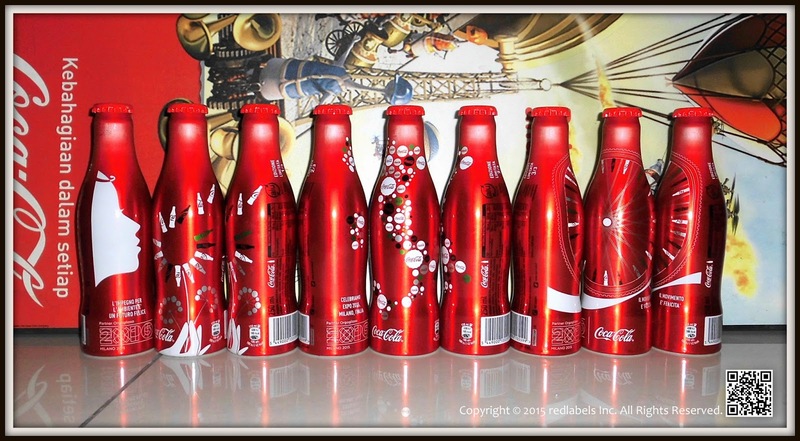 The link between Coca-Cola and cycling has made history, and Italy is a nation of great cycling enthusiasts. 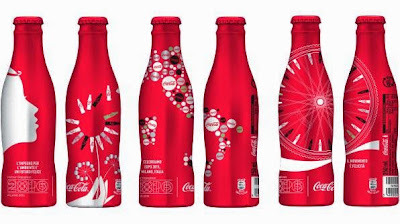 In the occasion of Expo Milano 2015, Coca-Cola presents the limited edition of aluminum bottle, the evolution of the iconic contour bottle made of 100% recyclable aluminum, available in three variants, each of which reflects the three values ​​around which the wheel the presence of Coca-Cola at the Universal. From 1 May to 31 October 2015 Alu bottle collectors will find the special edition dedicated to Expo Milano 2015 inside the store Pavilion Coca-Cola and, thanks to an exclusive partnership with Autogrill, in all its stores in Italy. 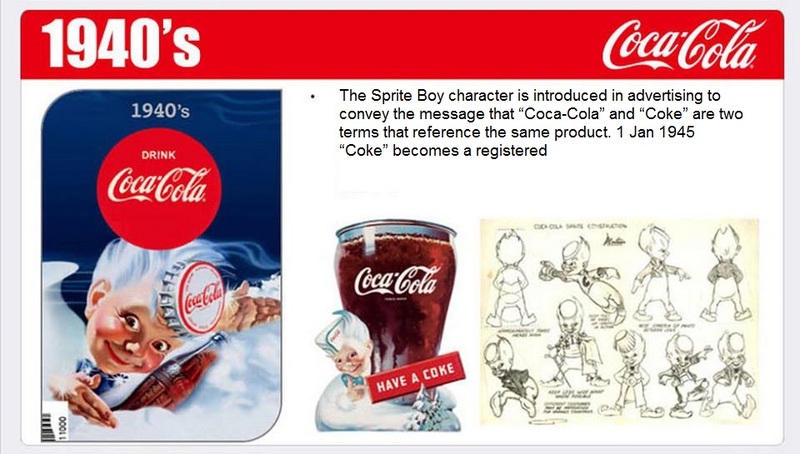 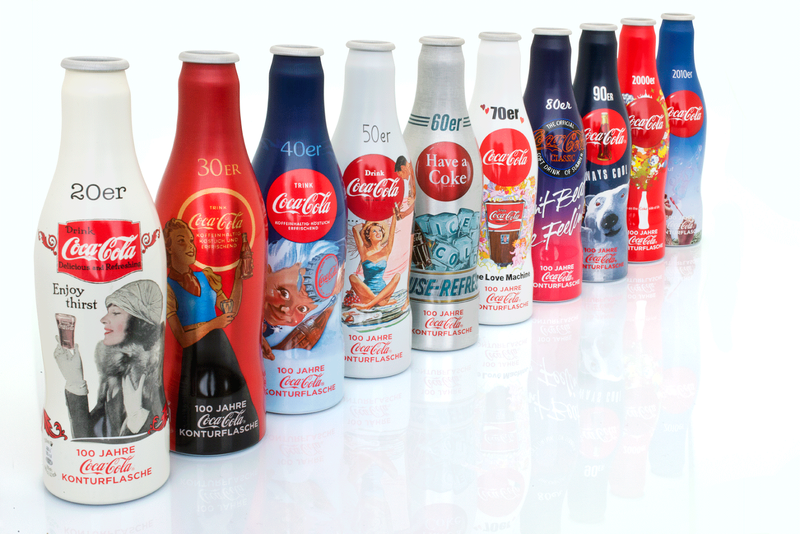 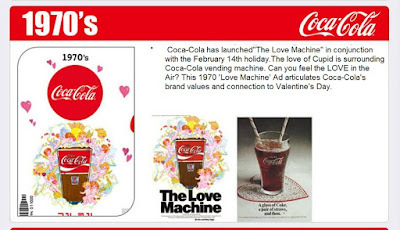 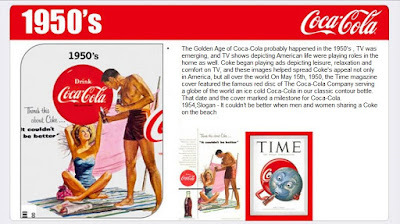 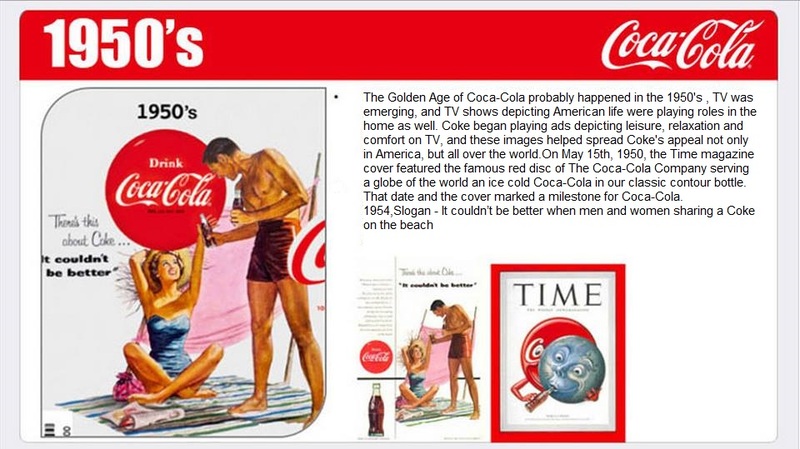 The messages and illustrations on the new edition Alu bottle tell the world Coca-Cola, its history and its philosophy, which will be examined in experiential in Coca-Cola Pavilion at Expo Milano 2015. 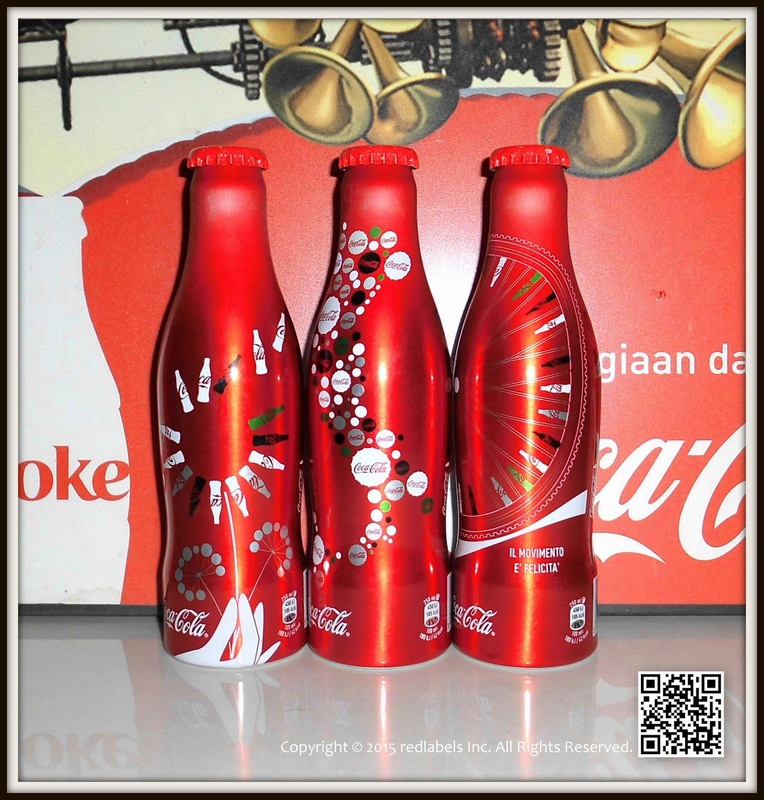 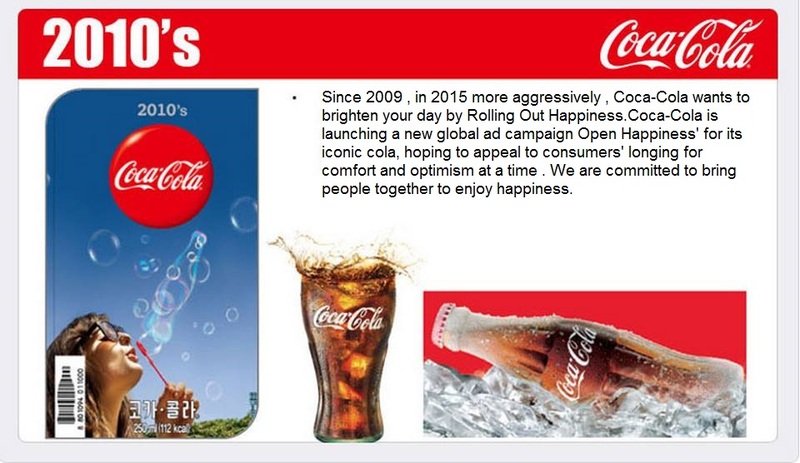 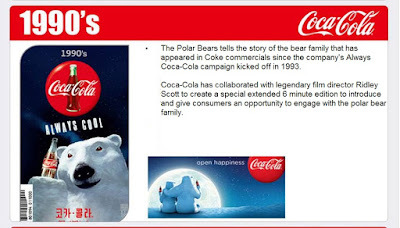 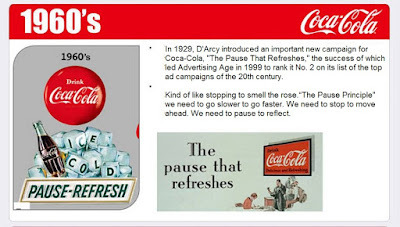 The first message of Alu bottle "We celebrate Expo 2015 in Italy" reveals the identity of Coca-Cola and its being a global company with strong roots locally. 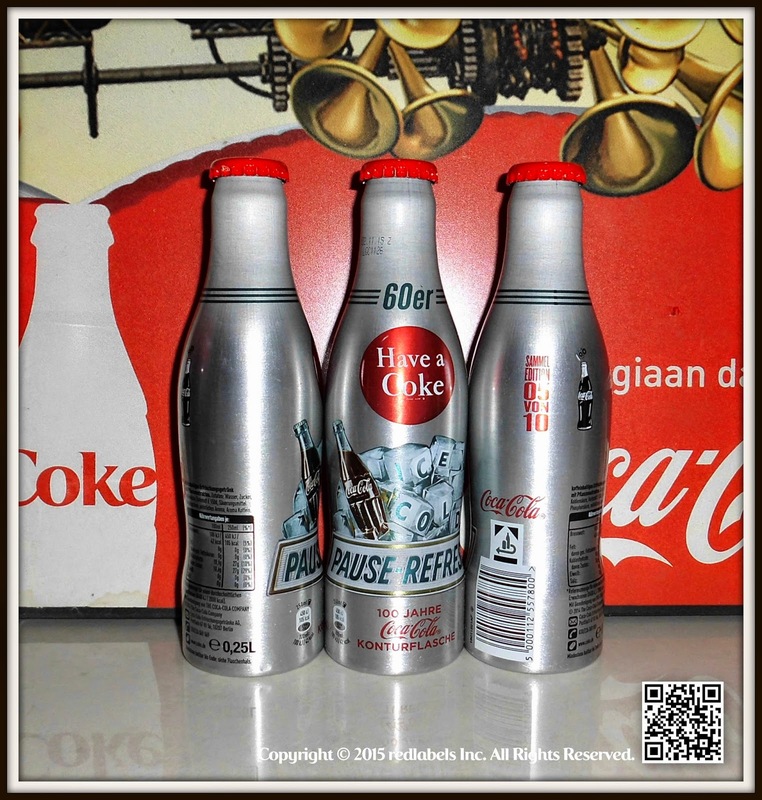 In Italy, for example, the company has been operating for almost 90 years, when in 1927 is inaugurated the first bottling plant in Rome. The second message of Alu bottle "The movement is happiness" shows the values ​​of the company has always aimed to promote active lifestyles. In every market in which it operates, Coca-Cola promotes the realization of sports projects, both large international competitions that local community projects. The third message "The commitment to the environment is a happy future" underlines the commitment of Coca-Cola on sustainability, both through the continuous improvement of its production processes and through initiatives such as the development of sustainable packaging or handling responsible water. 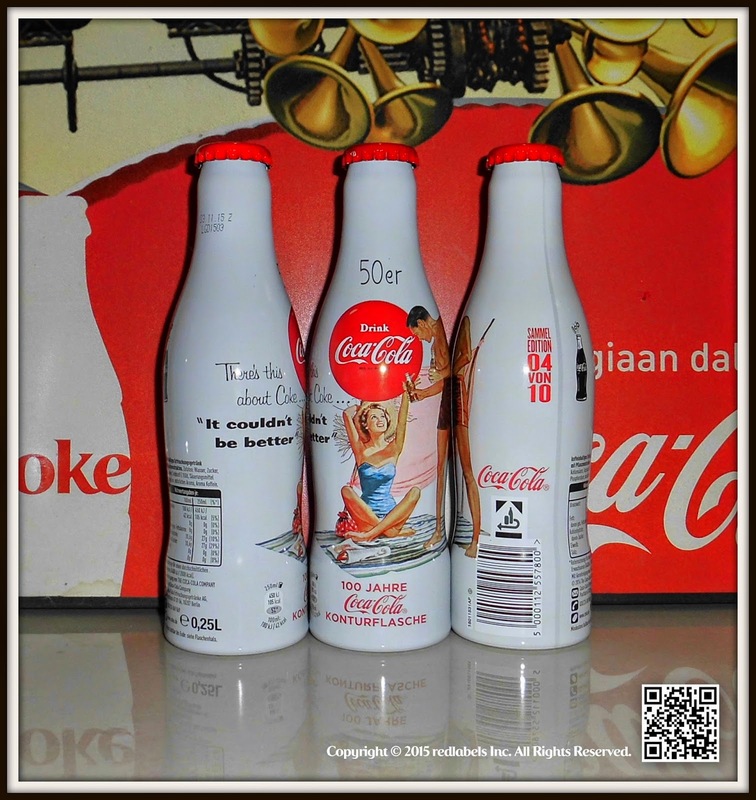 Alu bottle has become over the years, since its launch in 2005, a real must-have for fans and collectors as well as a milestone for the company in terms of innovation and sustainable packaging. 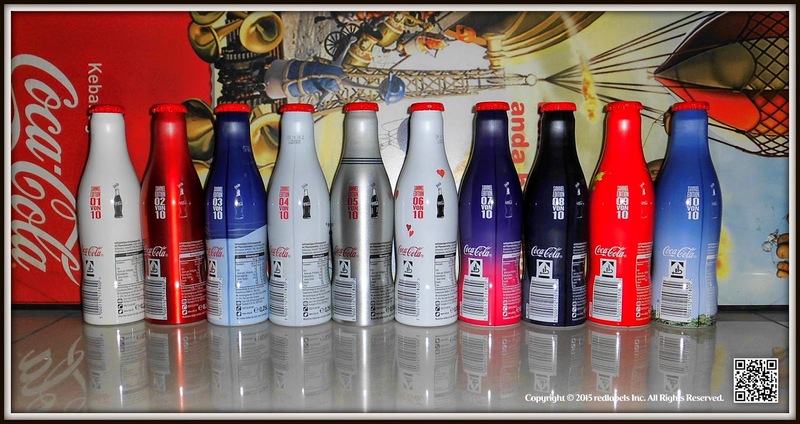 Since its launch in 2005, Alu bottle has accompanied major events worldwide. 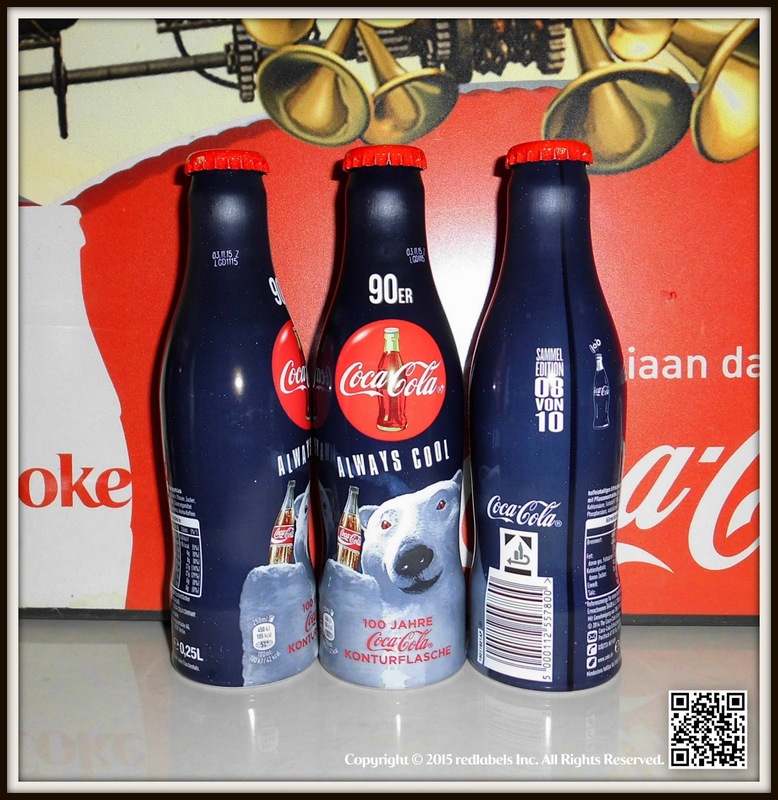 At Expo Shanghai 2010, Coca-Cola has 4 variants of Alu Bottle, interpreting the theme of the Universal "Better City, Better Life". Even the Olympic Games in London 2012, the Company, the official sponsor of the event, dedicates a line of Alu bottle decorated with original abstract patterns created by the American artist Matt W.Moore. 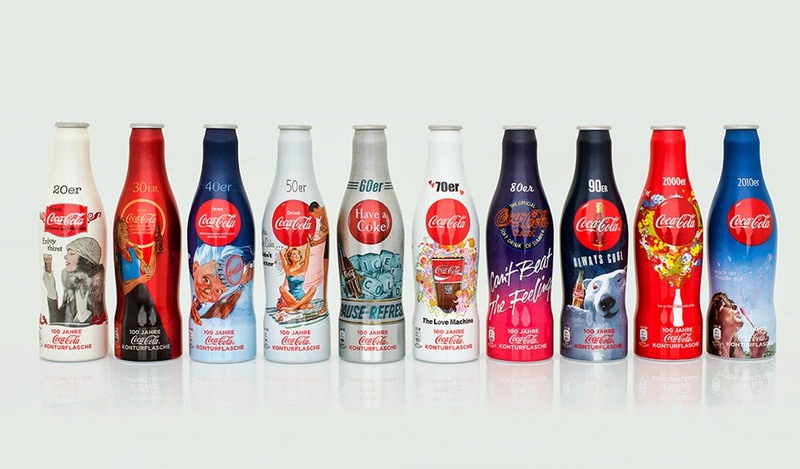 On the occasion of the World Cup 2014 in Brazil, Coca-Cola, in collaboration with the Brazilian artist the spices, launches a special edition bottles of Contour aluminum dedicated to the event. 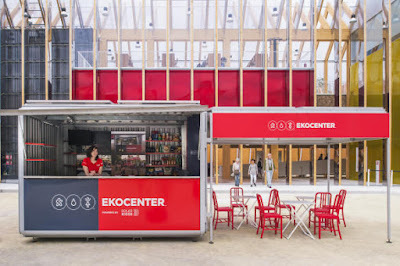 The Coca-Cola Corporate Pavilion built for Expo Milano 2015 celebrates the company’s tradition, in line with the Theme of the exposition Feeding the Planet, Energy for Life. This will be a stage upon which the company will display its sustainability model - based on the promotion of well-being, protecting the environment and building stronger communities- in an experiential way. The Coca-Cola Corporate Pavilion is located near Lake Arena and Padiglione Italia. The building, 12-meter high and 1000 square meters of surface area, is made of environmentally sustainable materials: wood, glass and water will create an iconic space that is simultaneously contemporary and innovative. 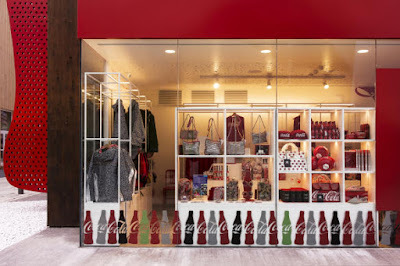 The outer walls - made of glass and wood - recreate the Coca-Cola logo and the Contour silhouette of the historic glass Coca-Cola bottle, which will celebrate its 100th anniversary in 2015. 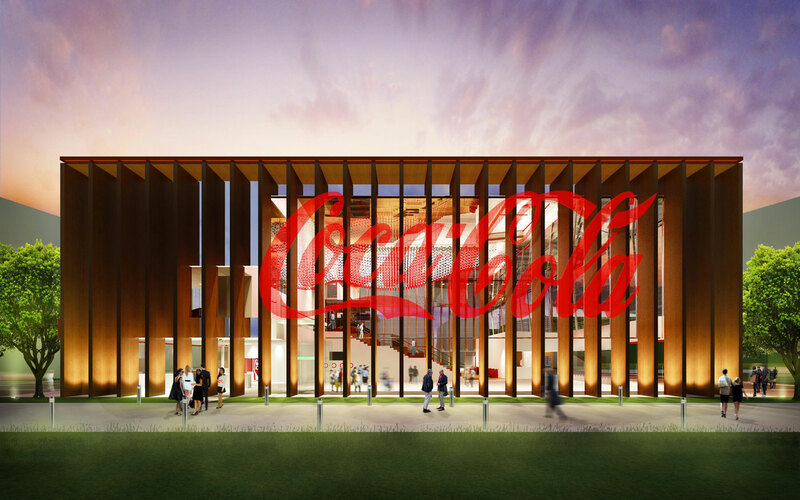 The entrance and exit of the pavilion will be marked with water cascades and will not have doors to allow natural ventilation. 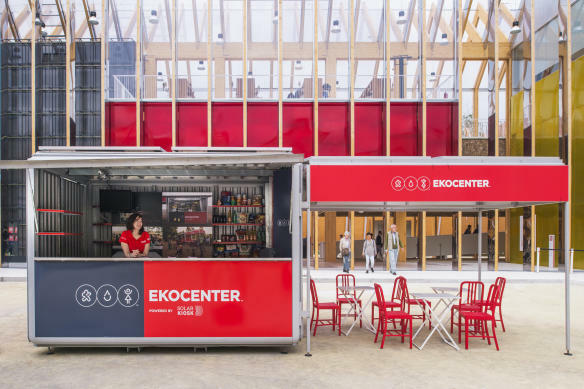 Even the roof of the pavilion will be covered with plants suited to the climate in Milan, being maintenance-free and require limited irrigation, plus it will reduce overheating in the interior spaces and decrease the energy required for cooling. local presence - to highlight that the Company is a global business that operates on a local scale, in every community where it does business. The Coca-Cola value chain supports the economies of the local communities in which it operates, enabling also the economic empowerment of women. 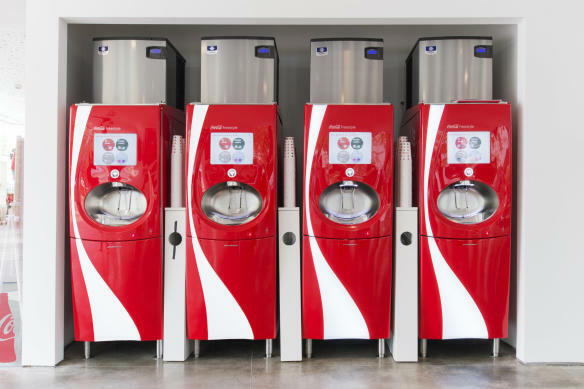 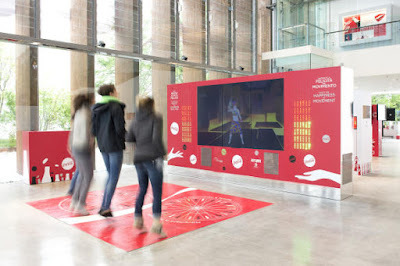 energy balance - where visitors can learn about Coca-Cola’s efforts to enhance personal well-being, offering low or no-calories beverage options in every market, providing transparent nutrition information, and helping get people moving by supporting physical activity programs. 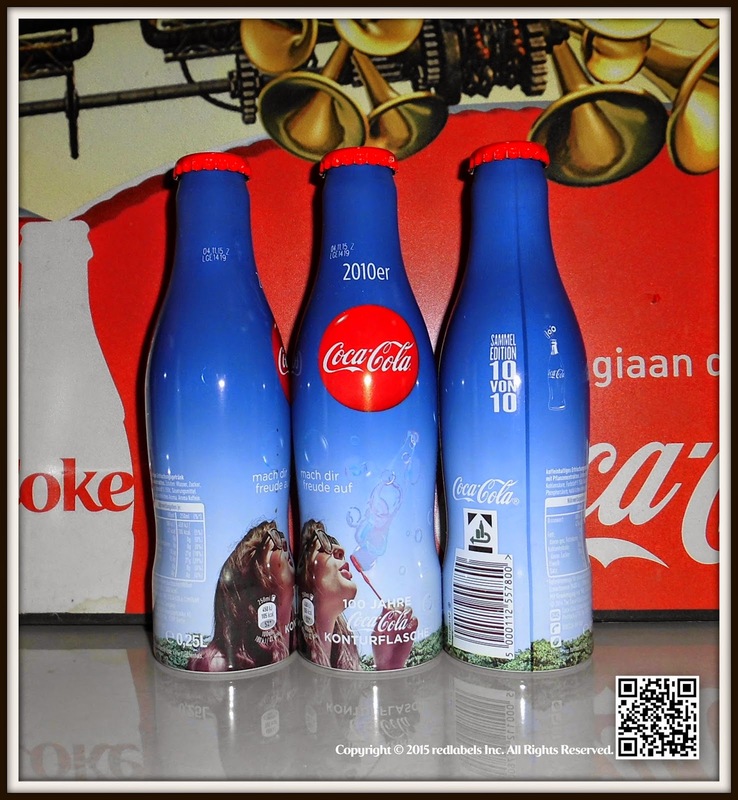 protecting the environment - to raise awareness about the company’s commitment to reducing the impact that its products have on climate change; from improving energy efficiency, to reducing the consumption of water, as well as its relative recycling and treatment, from the sustainability of its agricultural supply chain, to continuous innovation with respect to sustainable and recyclable packaging. 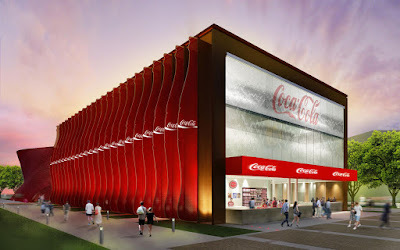 The concept of the pavilion is a synthesis of Coca-Cola’s sustainability model translated into the use of environmentally friendly materials and techniques. 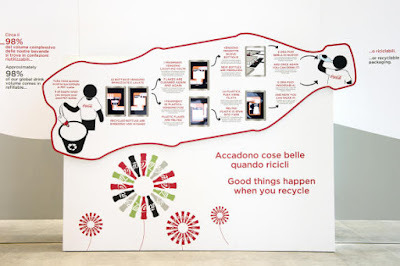 This is also true for its designated purpose at the conclusion of the Universal Exposition which is already in the design phase. The building outlines the dimensions of a basketball court and, at the end of the exposition, the pavilion will a new covered space that the local community can use for physical activities. 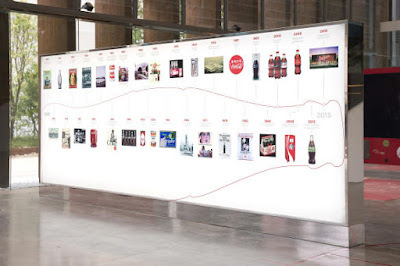 The Coca-Cola pavilion was designed by an Italian architect Giampiero Peia (Peia Associati) and based on the concept developed by the brand experience agency, PS Live.